A great building opportunity is available with this private, scenic estate lot in River Rock Farms. 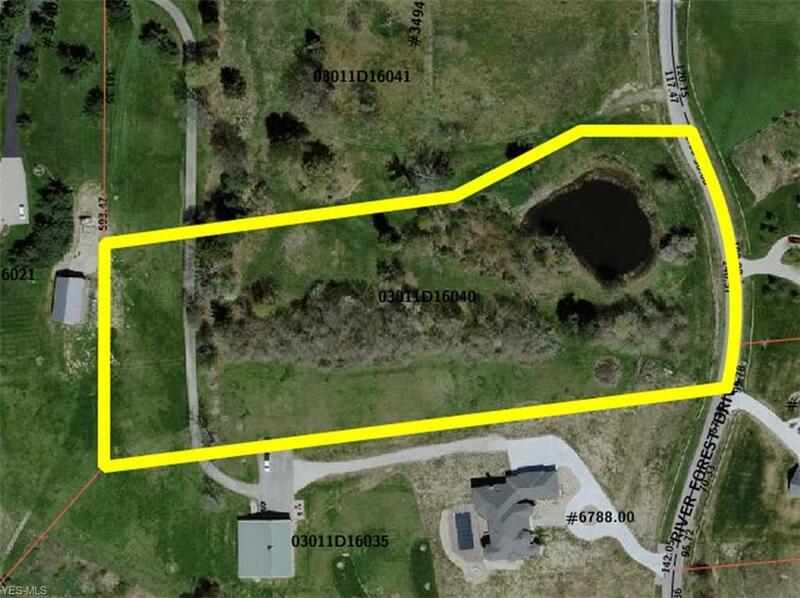 This beautiful park-like 5+ acre lot is a perfect site to build your dream home. This impressive gated community features rolling hills, lakes, and a curved meandering drive. There is excellent access to shopping and highways.